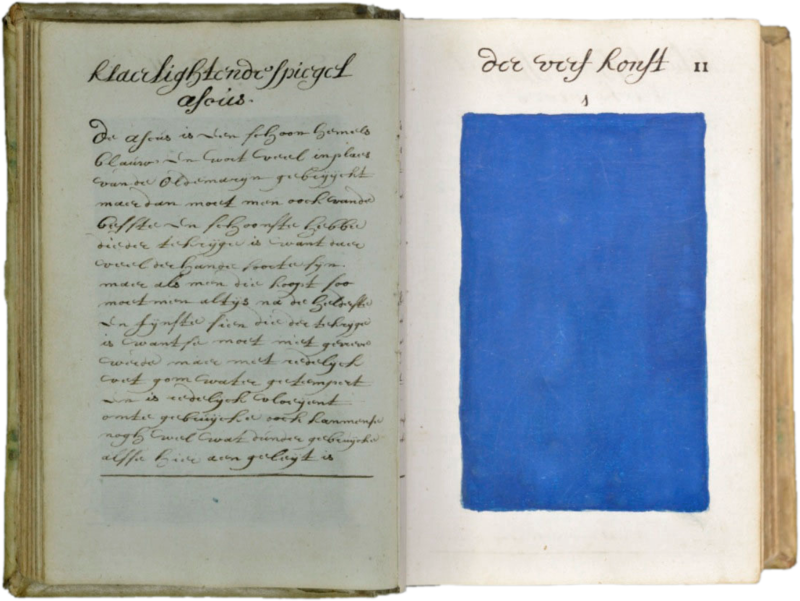 A page from A. Boogert’s Traité des couleurs servant à la peinture à l’eau [A Treatise on the Colors Used in Watercolor Painting] (1692). Found here. This entry was posted in Uncategorized and tagged 17th Century, Art, Books, Netherlands, Painting. Bookmark the permalink.